The BL2701MG series falls under our Marine Grade category of locks. With a specialized e-plating process and fully stainless steel internal parts, the lock has undergone salt spray testing to over 1000 hours. As it comes fitted with our patented Easicode Pro coding chamber, this allows the code to be reset and changed in seconds. 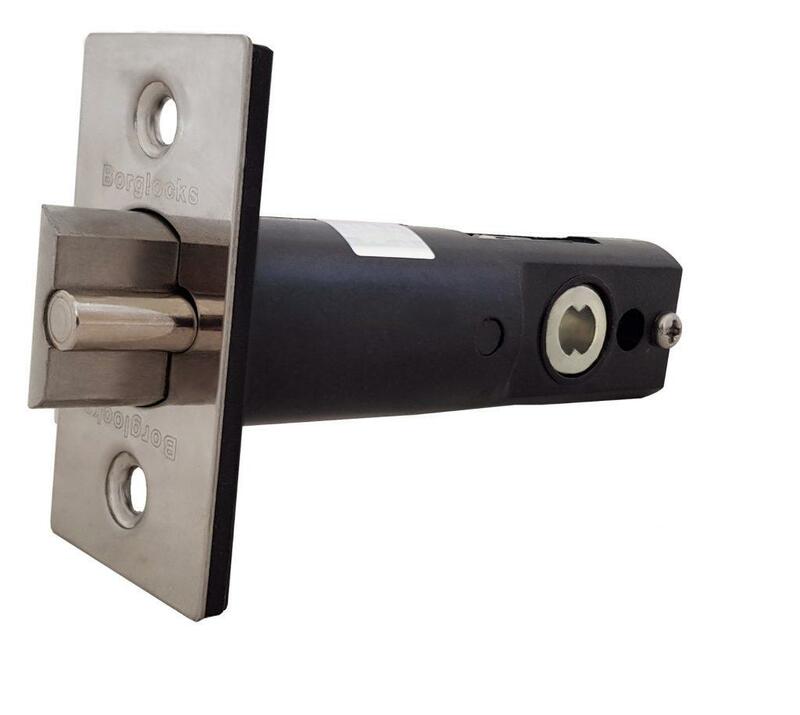 The BL2701MG comes with a key override, as well a marine grade variant of our 60mm tubular latch. The BL2700MG ECP series is part of the Marine Grade combines the ease of use of the Easicode Pro range with the durability of the Marine Grade models. Undergoing a specialist e-plating process that has been salt spray tested to over 1000 hours and having all critical internals made of the highest standard of stainless steel, the unit is designed for continued usage in the harshest conditions. This offers a solution where compliance to the ISPS code is essential and it’s neither convenient or feasible to use a electronic or key driven access control solution. 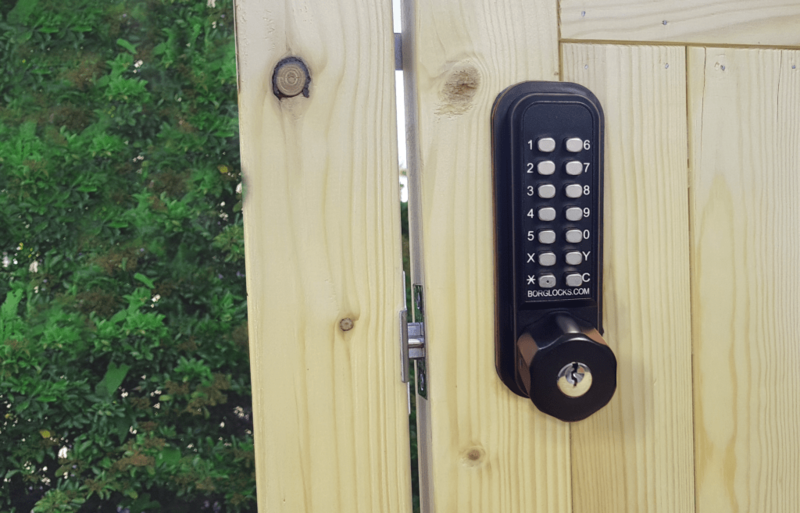 With it being cycle tested to 100,000 cycles to show it’s durability, the BL2701MG ECP represents the medium tier of small, mechanical keypad locks. This keypad comes with over 4000 potential combinations and a key override, allowing the key to bypass the code. This lock is suitable for external use on wooden and composite doors.